This pretty wig is a beautiful blend of coffee brown & toffee blonde. The wig has free-style angular bangs that can be easily trimmed to compliment your own facial structure. The wig boasts full ringlet curls that give this wig a luxurious bounce & glamour. With medium length design, it does not shine uselessly it looks very natural. The ombre effect looks very dolly and make you look charismatic. 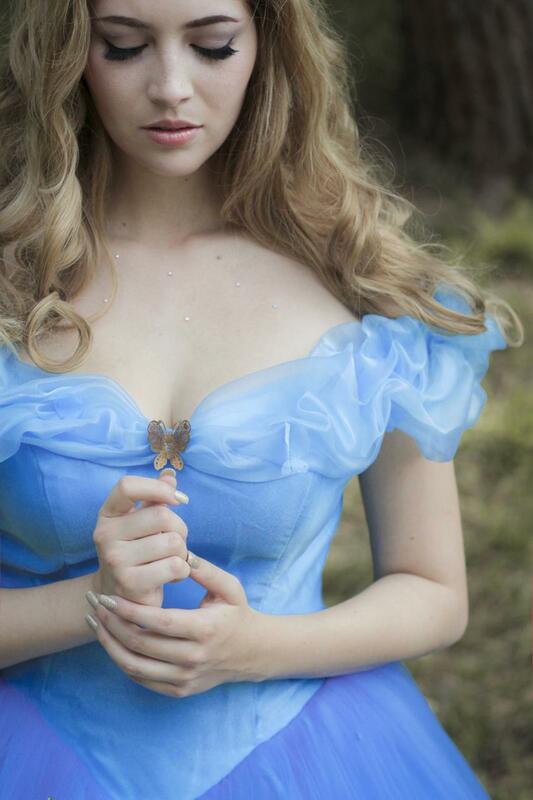 “Be kind and have courage”- This statement is a beautiful reminder of the movie “Cinderella”. The live action romantic movie full of thrill, excitement and fervor is all we await. 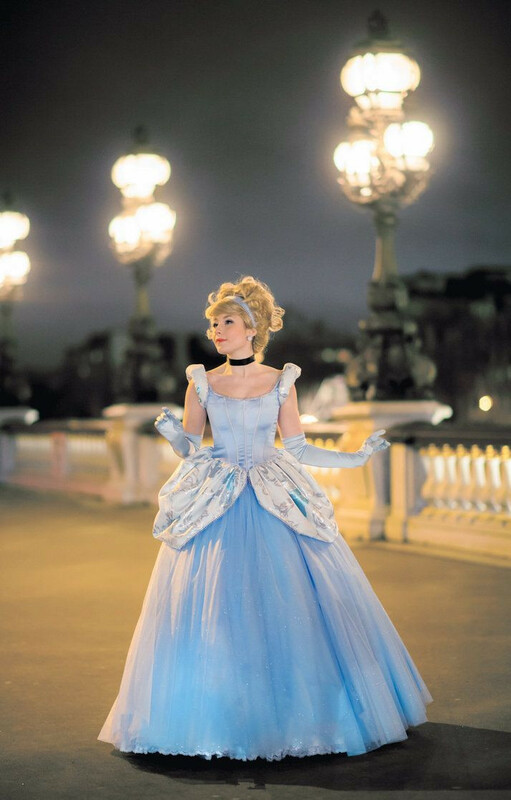 Cinderella’s whimsical dress is itself beautiful enough to bewitch the audience. Besides, Ella- The Princess captures our hearts with her mighty brown eyes and dirty blonde hair. Meanwhile you anticipate for the movie, we suggest you trying Cinderella cosplay wig to mark your presence. The magically-retold version of the Disney’s fable, take us back into the world of glory, magic, and breath taking royal beauty. The overall adaptation, the fanciful notions, the powerful dialogues and the inspiring sound tracks are enchanting. What trap our attentions are her “Huge” dolly brown eyes and tousled bushy tresses. Even though, the vintage Cinderella had blue eyes, the new Cinderella is spotted with honey brown eyes in the official trailer released by Disney House. Pastel pink wigs help cover your bad hair days. These wigs go well with almost any of your outfit if you are into anime fashions. Dangan Ronpa Junko wig comes in beautiful twin pigtails. These pigtails boast ringlet curls. The wig can be worn with and without pigtails as the pigtails can be easily separated. The pure color wig suits school fashion as it is perfect for teen age girls. The wig has long bangs that can be styled the way you want. 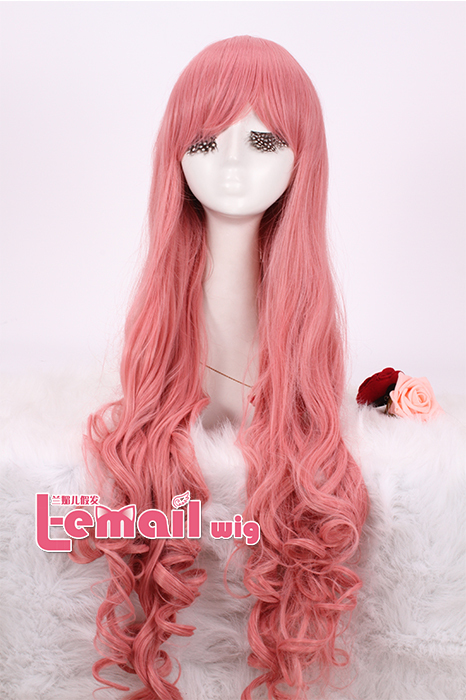 The wig is though curly but can be straightened at low heat. 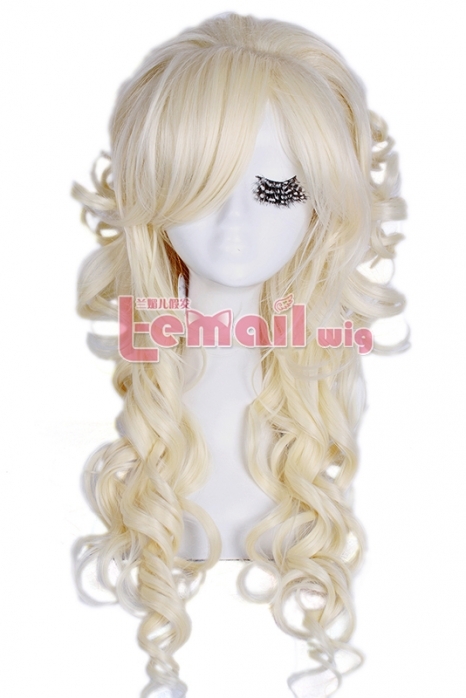 This entry was posted in Buy Cosplay Wigs, Wigs and tagged Cinderella wig, cosplay wigs, wholesale wigs.